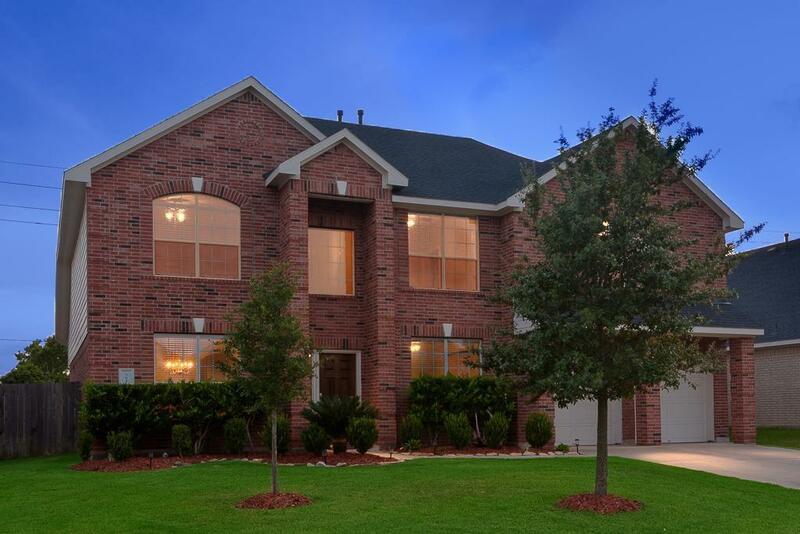 Fabulous 2 story brick home in Summer Lakes subdivision. 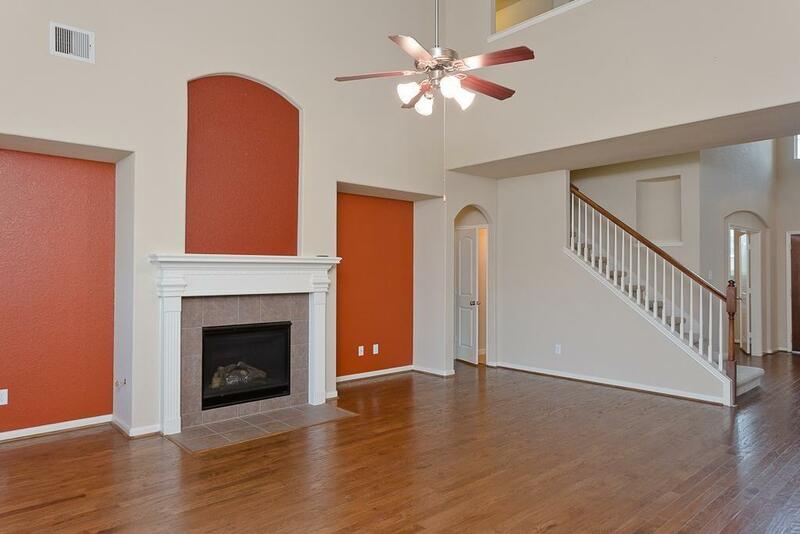 Bullnose granite, sparkling stainless steel appliances, stylish arched walkways, recess lighting and gorgeous hardwood flooring are just a few of the many upgrades this 4 bedroom, 2.5 bath home offers! 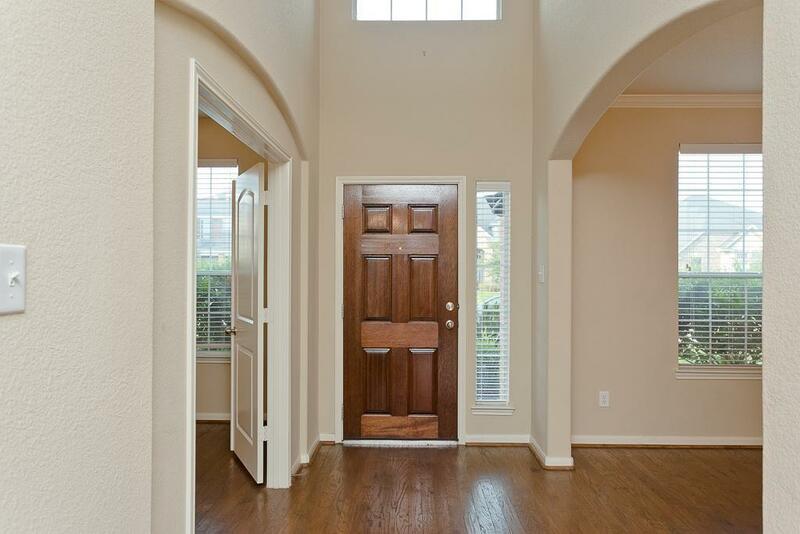 1ST floor master suite features huge bay windows that allow plenty of natural light, Jacuzzi tub, and large walk in closet with built in shelving. Spacious back yard. 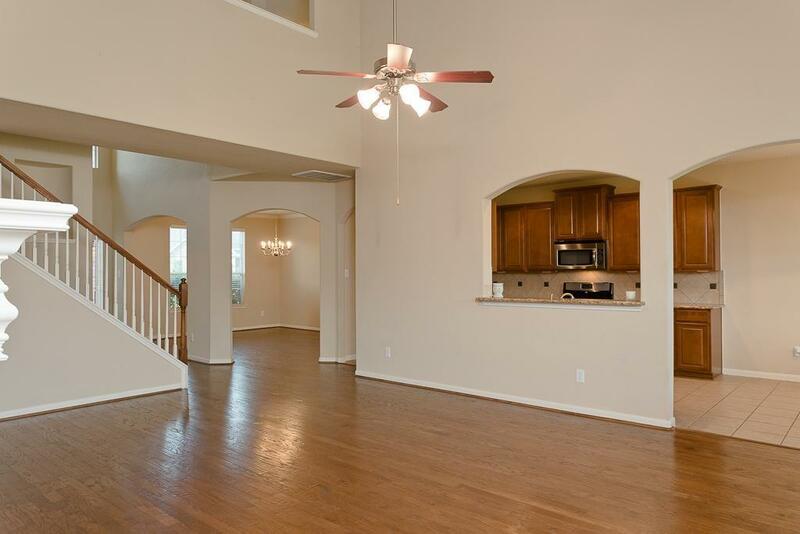 Conveniently located minutes from the up and coming Brazos Town Center!